There is no question Texas A&M’s basketball team has gotten better. The doubt is whether the Aggies have improved enough to start winning. 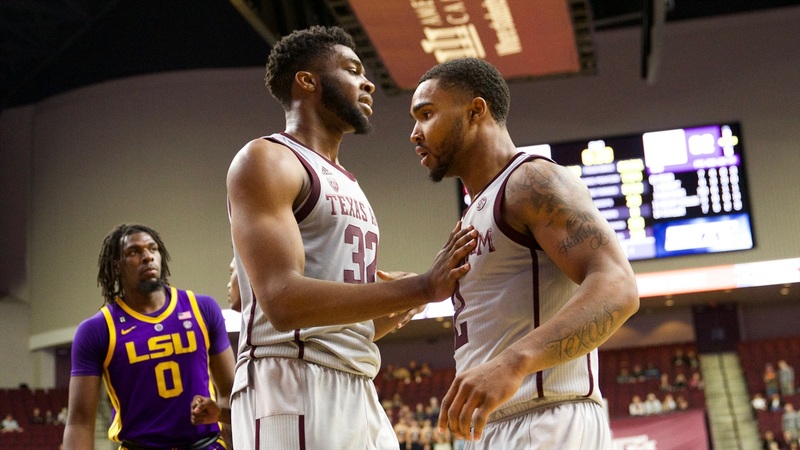 A&M (8-12, 1-7) has lost five of its last six games despite playing relatively well against No.1 Tennessee and competitively for about 35 minutes in losses to LSU and Florida. The Aggies on Wednesday hope for a reversal of fortunes against Ole Miss (14-7, 4-4), which has also hit the skids recently. Ranked in the Top 20 about two weeks ago, the Rebels have fallen into a four-game losing streak and have dropped five of their last six. That means as they travel to Oxford for the 6 p.m. clash, the Aggies will face an opponent that’s either in a slump or was grossly overrated. Ole Miss is a guard-oriented team that shares the ball and shoots well from 3-point range and the three throw line. Breein Tyree, a 6-foot-2 junior guard, averages 17.8 points. Terence Davis, a 6-4 senior guard, averages 16.3 points. Three others average at least 8.4 points per game. Overall, Ole Miss has accumulated the fifth-highest number of 3-pointers in the SEC with 166. Kennedy said the Aggies must play strong perimeter defense for the entire 40 minutes, which he said they did not do in the 93-76 loss to Tennessee last Saturday. “We can’t rest on defense,” he said. “I thought defensively we had some possessions where we were so tired we’re resting on the defensive end. We’ve got to play with a sense of urgency and finish off possessions on the defensive end. Despite those lulls, A&M guard T.J. Starks found a measure of encouragement in that loss. A&M trailed Tennessee by just two points with ten and a half minutes remaining in the game. Ole Miss has to get better too, particularly on the defensive end. The Rebels are among the SEC’s weakest rebounding teams, block few shots and have allowed an average of 83 points in their last five losses. 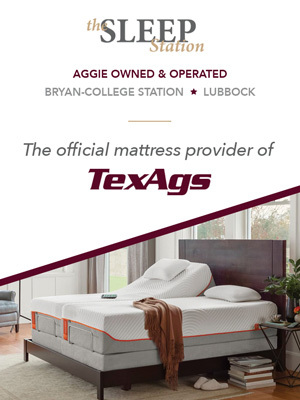 A&M may find encouragement in that. Strangely, they may also be encouraged by the venue. The Aggies have played well on the road with good showings at Florida and Kentucky and a victory at Alabama.